The film is dedicated to the younger days of the future great poet Johann Wolfgang von Goethe. 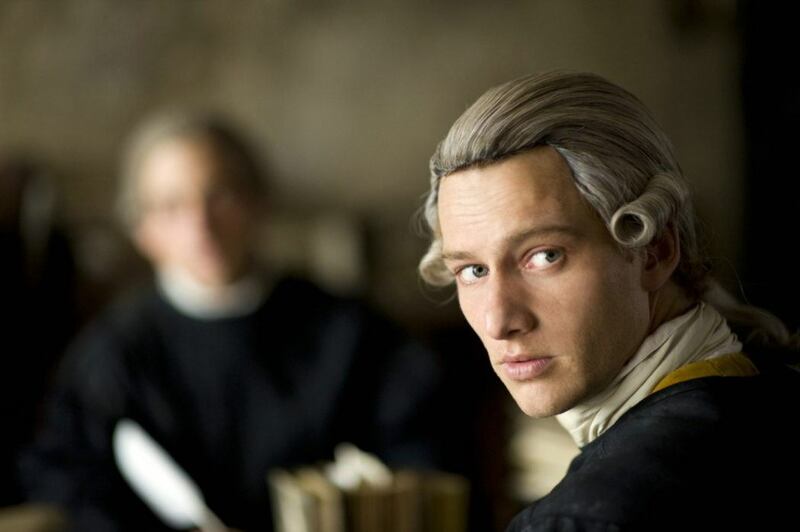 Young Goethe, who hasn’t yet proved himself, studies in law school, but neglects his studying what makes his father angry. The angry parent sends his son to the sleepy town to work in an insignificant position at the courthouse. But in a new place Goethe falls deliriously in love with young Charlotte Buff and begins to dream of happiness with her, which seems so possible. However, as it turns out, the main character has a competitor. Great camera work in combination with harmonious music and stunning plot create a true masterpiece of cinematography. Young Goethe in Love wants only to engage an audience with a capital-R Romantic ideal of Goethe’s first love. It does so very well. And it was well worth the effort. Also, the first kiss between Fehling and Stein is exceptionally warm — the stuff that novels, or poems, are made on. The film is historically inaccurate.